Each member must sign the 2019 waiver to play in the tournament. 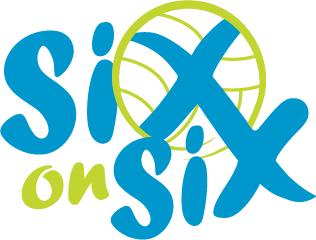 Signed waivers from all team players should be sent to Six on Six Volleyball. Players may download and print the waiver form using the link below.